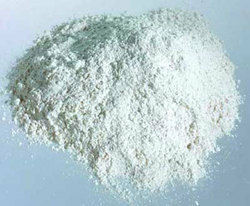 Leading Manufacturer of anti moisture powder and desiccant agent from Ahmedabad. Anti Moisture Powder offered comes in superior constitution finish and finds usage for removing moisture from the plastic material. The offered range of Desiccant Agent is priced at the most reasonable rate possible, making it highly acclaimed and asked for. Making of this range is done as per the set industry norms and guidelines, using the finest ingredients, in the best possible combination. 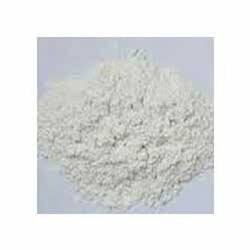 Owing to this, the offered range is known to have a superior effectiveness in absorbing moisture.